See how 529 plans compare to other savings accounts. Learn why 529 plans are the best way to save for college. What can I pay for with a 529? Four steps to choosing the right 529 plan for your family. Should I open my state's plan? Five things to consider when saving for a grandchild's college education. 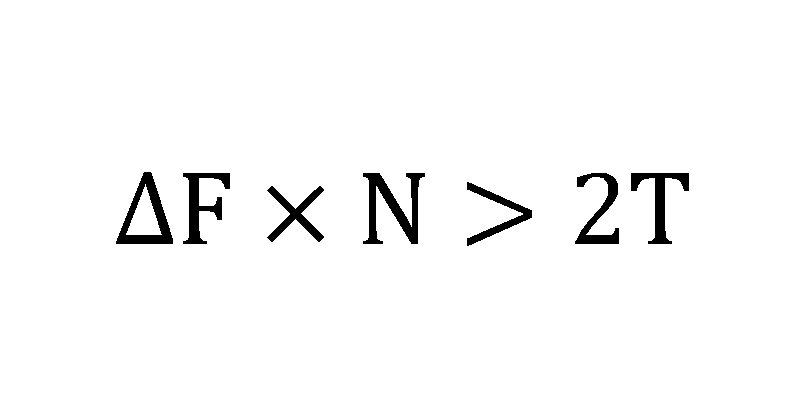 Two kids, two 529 plans? The highest-rated 529 plans based on the Savingforcollege.com cap rating system, offering individual investors all around excellence. Fees can drastically eat away at your earnings. Here are the lowest fee 529 plans available. 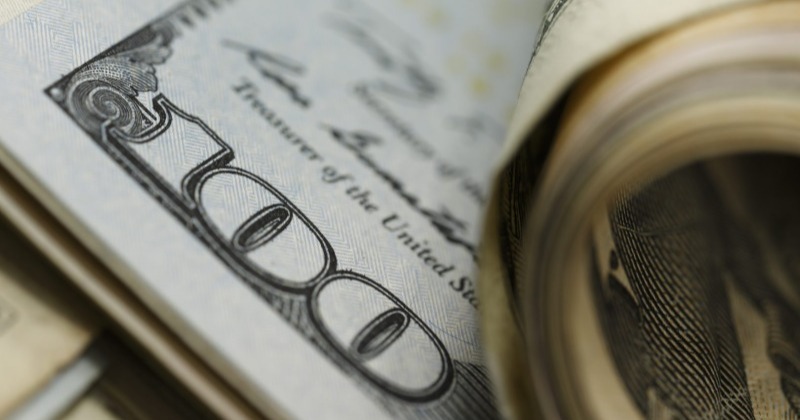 When is a State Tax Break Better than Lower Fees on a 529 Plan? Want to learn how to lock in tomorrow's tuition at today's prices? Download our free guide to prepaid tuition plans. Prepaid tuition plans allow families to prepay all or a portion of future tuition costs at today's prices. 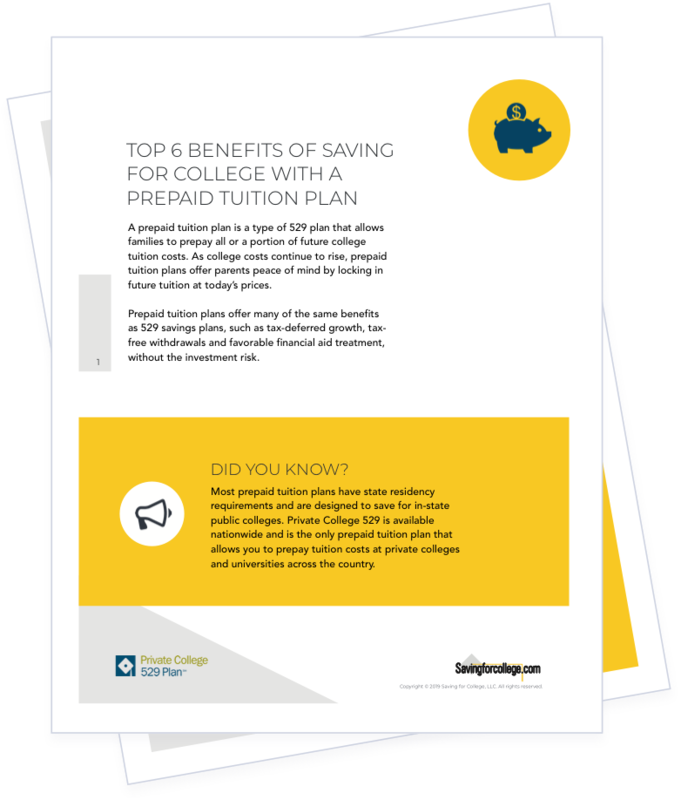 This guide covers the basics of state-sponsored prepaid tuition plans for public in-state colleges and Private College 529, which helps families save for nearly 300 private colleges and universities nationwide. 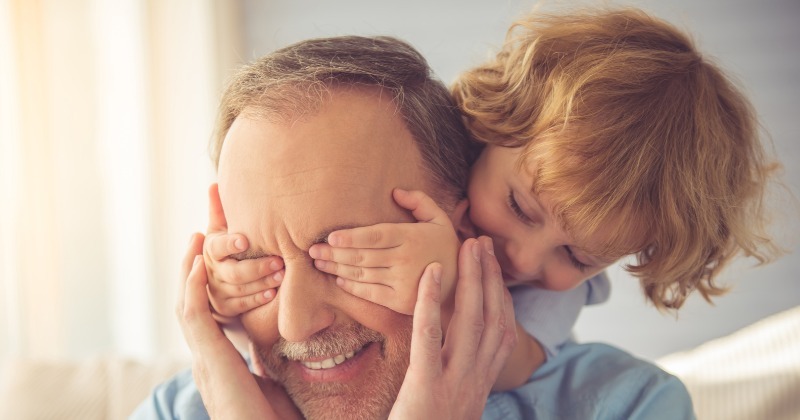 Parents and grandparents will learn how to maximize the benefits of prepaid tuition plans, and how to combine a prepaid tuition plan with a 529 college savings plan for additional tax savings. Consumer plans fall under three categories: direct-sold, unit-type prepaid, and contract-type prepaid. Direct-sold 529 plans allow investors to purchase directly from the plan manager. You will have to rely on your own research to identify your best options, or you can hire a fee-based financial planner. Direct-sold 529 plans are approved and monitored by each state and are managed by professional investment firms. There are no sales charges with these plans. Unit-type prepaid plans allow you to buy 'units' of tuition which may equate to credits or hours. Contract-type prepaid plans can be purchased to cover between 1 to 5 years of future tuition either on a lump sum or installment basis. Advisor-sold 529 plans are sold only through financial advisors. Using an advisor means you get the benefit of advice and expertise of an investment professional, but may mean you pay sales charges or incur other fees that are used to compensate the advisor.